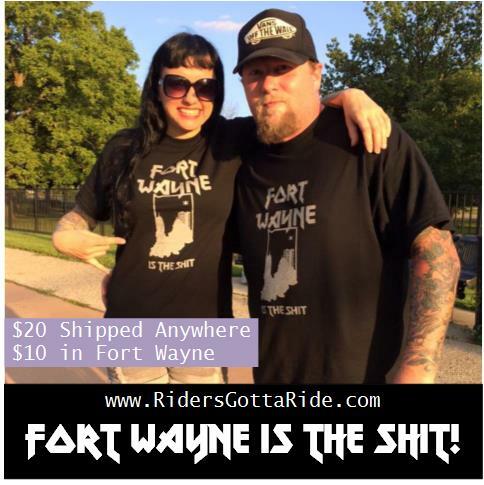 RidersGottaRide.com | 4 of 5 Riders Recommend Riding Daily! 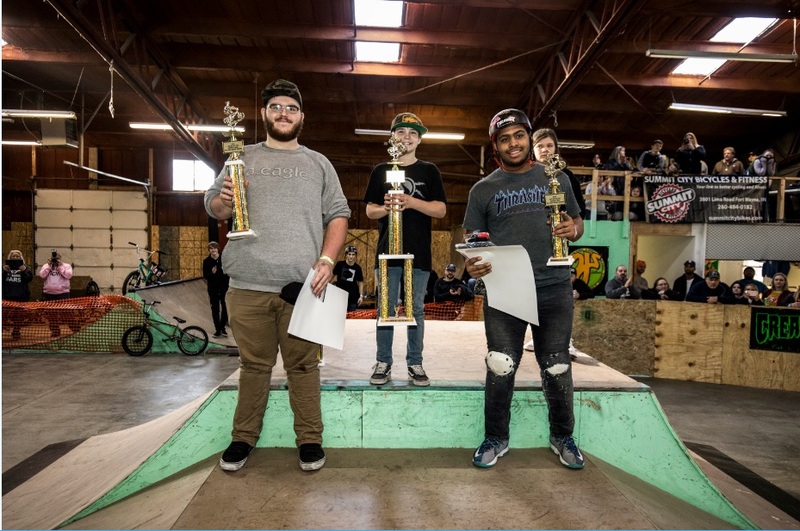 The stage was set once again in Youngstown, Ohio for the 6th annual “Battle for Midwest BMX” amatuer contest series brought to you by Wonder Wheels BMX and Hoffman Bikes! 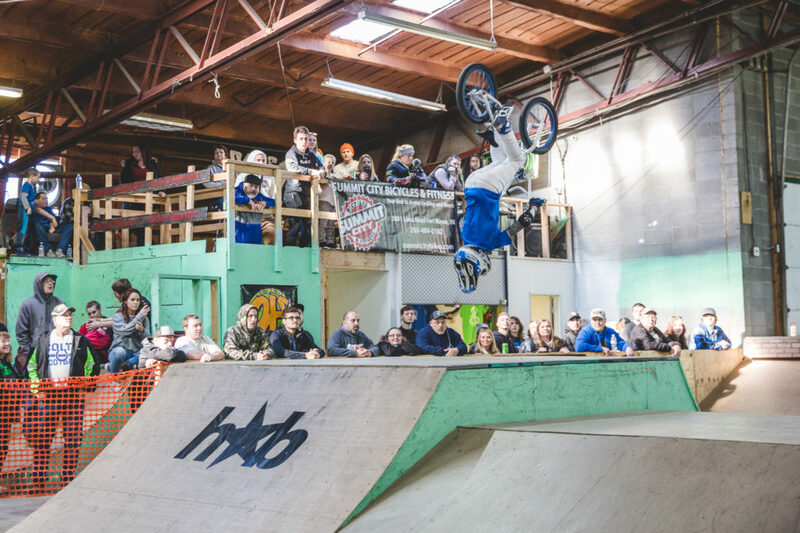 Stop #2 in The Battle for Midwest BMX came with a chilly Saturday afternoon inside Wedgewood Ramps. 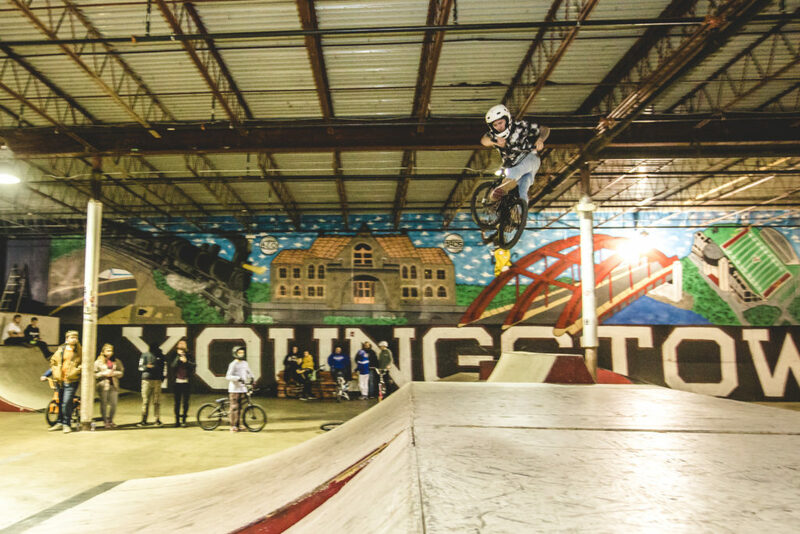 A few of us decided to hit up The Wheel Mill in Pittsburg, PA the night prior to the contest and for those who have not been we highly recommend it for keeping your BMX mind sane! 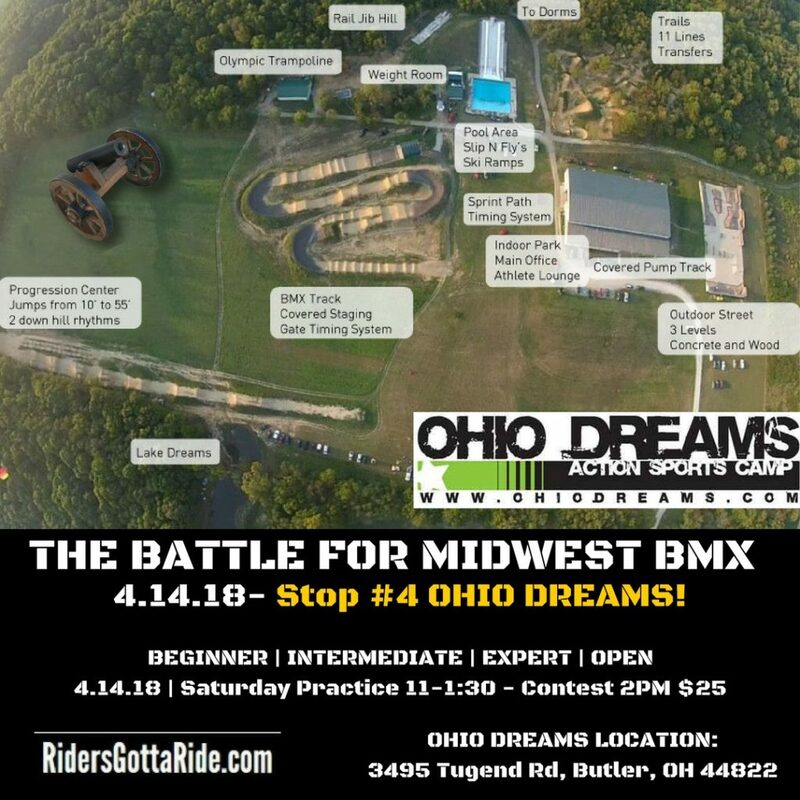 The day began as it always does around contest time, people getting as much practice in as possible as we prepped the sound system and prepared for the afternoon of BMX mayhem in Ohio! Click here for the standings from Wedgewood along with the Series Points Update. 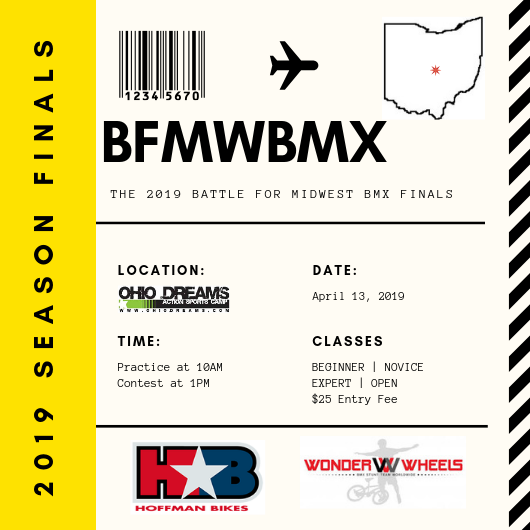 The stage was set once again in Fort Wayne, Indiana for the 6th annual “Battle for Midwest BMX” amatuer contest series brought to you by Wonder Wheels BMX and Hoffman Bikes! This year was unlike many others in the past due to the fact that it was nearly 50 degrees outside in January. 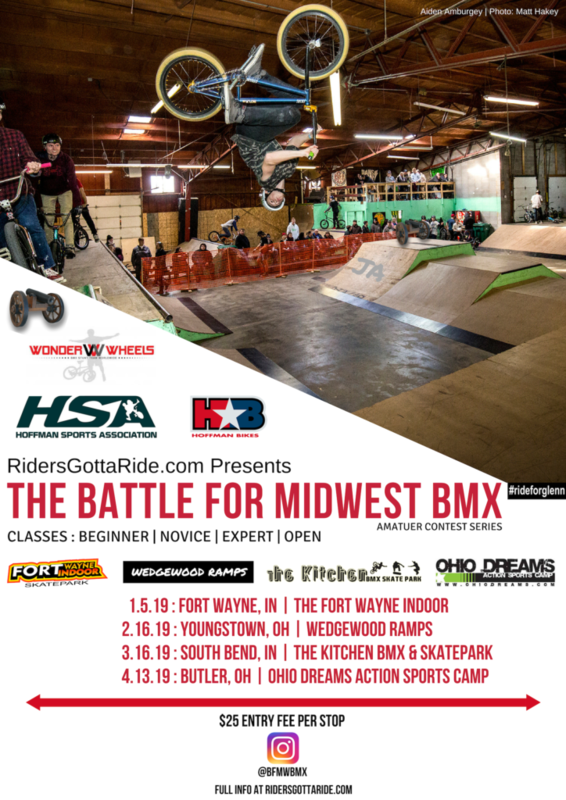 Most of the contests here in the past have netted in folks drive a few extra hours to overcome rough road conditions, but today we provided sun and plenty of fun at The Fort Wayne Indoor Skatepark! 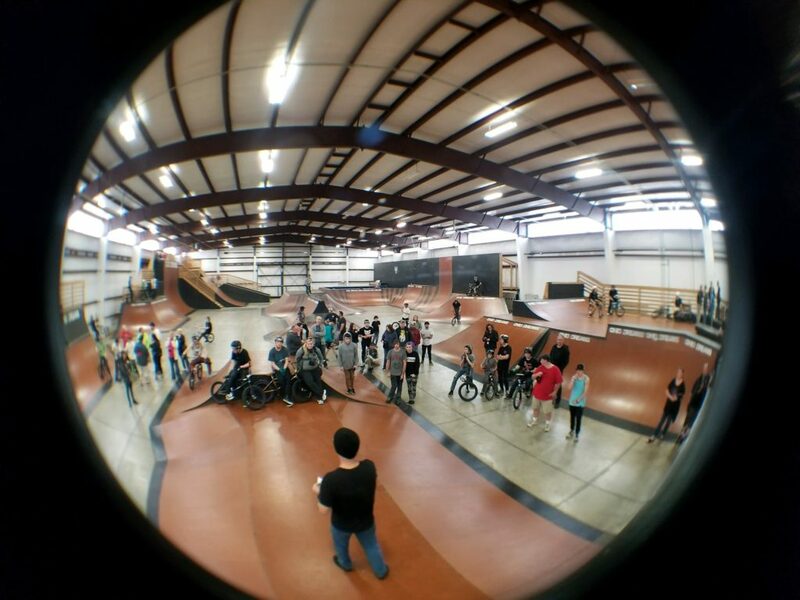 The weekend started out pretty smooth for those who made it out for Friday night for a chill BMX only practice. Saturday morning practice came with a chaotic cloud as everyone got super focused on getting time to practice the runs floating around in their heads. 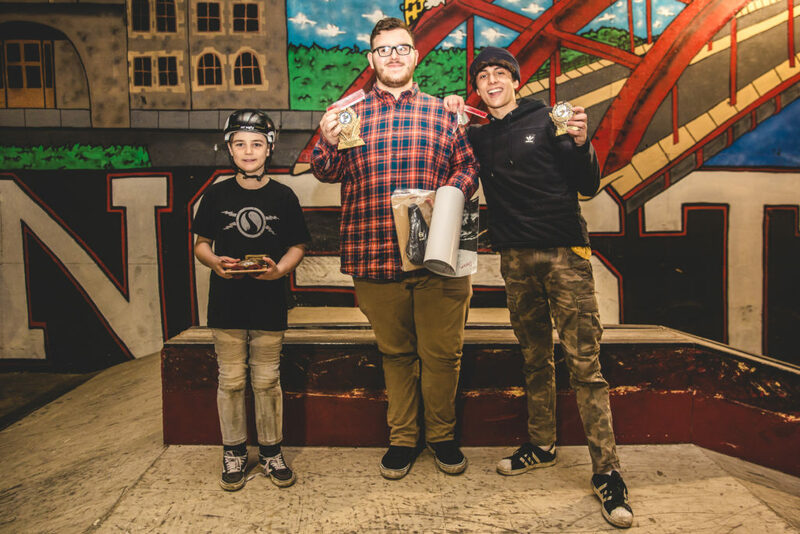 We had a slight mishap with the prizes from Hoffman Bikes and had put pull some fast moves with Fedex, but we made it happen so that everyone could enjoy the fresh prizes from the HB crew! I want to thank everyone who helps put on these contests before we get into the nitty gritty of the day. 1st off my Mom (Mary Ann), my niece (Katie Marie) for helping out all day behind the counter, my Dad (Jack) for manning the grill on a beautiful 50 Degree Saturday to keeps food in everyone’s belly. 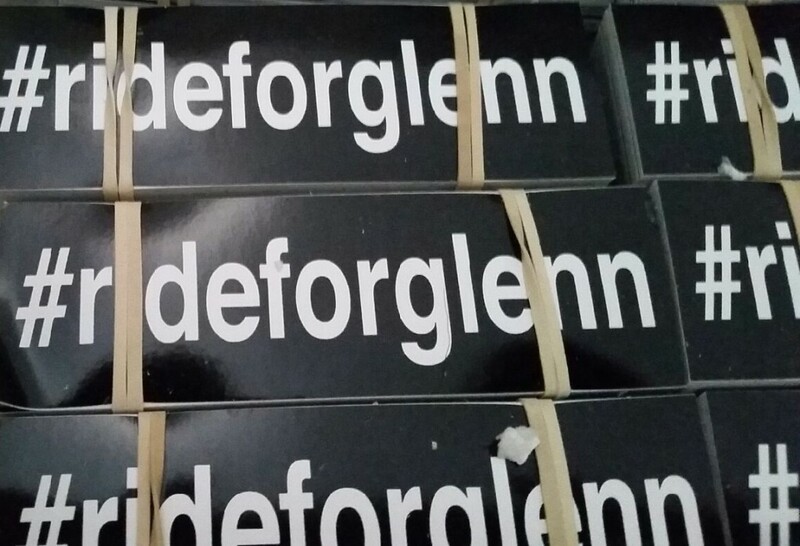 Bill Nitschke for helping out for many years, & Mat Hoffman & everyone at Hoffman Bikes. Dan Butler (my partner at the indoor) for making an entire day of it with us. Also to all the volunteers that help out regularly at the park. We do all of this without any type of payment (Yes all of it). We do not get cash for payment, but we do get to share all the memories and experiences with all of you! Main Parachute Failure – Revisit from 2001! A skydive gone wrong, and then gone right back to right again. This type of experience really does get the heart rate up if you are looking to just simply skydive, well that is pretty fun too! This is actual video from my 20th Skydive. I jumped from 8,000 Feet with a 10 second delay before pulling my main chute, the camera picks me up directly after the chute opens with a “Line-Over”. Thankfully due to the successful training by the talented folks at Skydive Fort Wayne, AJ the lead instructor on the Mic as he helps guide me down to a safe landing with the much smaller reserve chute. What you don’t see or get to see is directly before the cameraman locked on. I realized that during the whole mess of the rough opening that the radio channel had gotten switched, all I could hear during until I finally decided to cut away I could not hear AJ until I regained stable flight under the well respected reserve chute! Once cut away I went to 120-130mph very quickly and then back to about 35mph in under 3 seconds, what a RIDE!